Norwegian Reward, the loyalty programme of Norwegian has won ‘Program of the Year Europe & Africa’ for the second consecutive year at the 2018 Freddie Awards in Seattle last night. The free to join loyalty programme was also recognised for its Christmas Advent Calendar initiative which won ‘Best Promotion’. 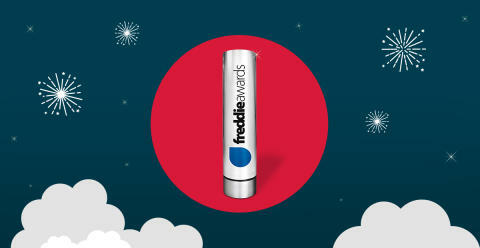 The Freddie Awards are the most prestigious member-generated honour for travel loyalty programmes. The awards are voted on by more than 4.2 million members worldwide who rank the features of airline and hotel loyalty programmes to determine the winners. 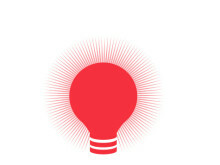 Norwegian Reward has more than 7.4 million members globally who receive CashPoints (approx. 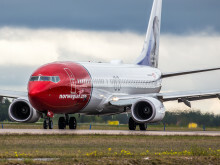 10 = £1) which can be earned by booking Norwegian flights and purchasing products and services with Reward’s growing list of partners. CashPoints can then be spent toward the cost of Norwegian flights, including all flight extras and taxes. Additionally, members can choose from a new reward every sixth flight of either free baggage, free fast track, free seat reservation or a CashPoint boost, which is valid for use for up to 12 months. Brede Huser, Managing Director at Norwegian Reward said: “It’s truly amazing to see that Norwegian Reward won Program of the Year Europe & Africa and Best Promotion at this year’s Freddie Awards. We are extremely proud that our hard work continues to be recognised by this prestigious institution. Norwegian Reward won Program of the Year Europe & Africa and the Norwegian credit card, a product of Bank Norwegian, was named Best Affinity Credit Card Europe & Africa at the 2017 Freddie Awards. In 2016, the programme won the ‘Best Up-and-Coming Award’ and was runner-up in the Best Airline Program of the Year – Europe & Africa category. As indicated by each year’s rankings, Norwegian Reward has grown significantly in popularity over recent years. The programme now has more than 7.4 million members worldwide and is estimated to increase to 9 million by the end of 2018.